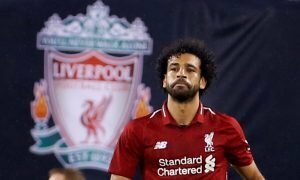 'Announce lifetime contract' - Loads of Liverpool fans loving reformed star after recent U-turn | The Transfer Tavern | News, breakdown and analysis on all things football! 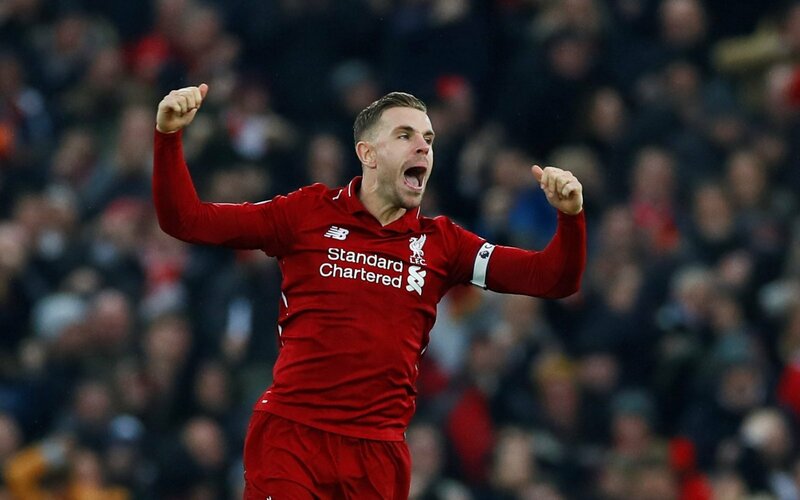 This season has been an incredible one for Liverpool fans so far, and just to cap it all off the Reds are now being given the treat of having their skipper Jordan Henderson in the form of his life. The Englishman has been converted from a #6 in midfield to a more advanced #8 and the change is paying off as he grabbed another assist yesterday. 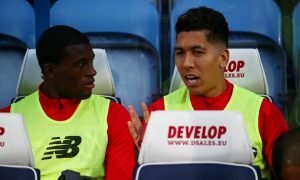 Henderson came off the bench against Southampton and won them the game, being introduced with the scoreline at 1-1 and bagging both a goal and an assist that changed the game completely, and this time around against Chelsea, the midfield maestro set up Sadio Mane’s opener to make it three-goal involvements in two league games. Although it wasn’t all rosy for Hendo as he was soon subbed with an ankle injury. 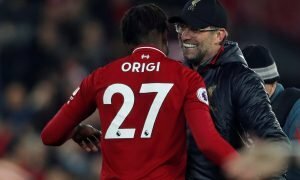 On the Liverpool website, the Kopites can have a look at what Jurgen Klopp had to say about Henderson’s substitution, and the chances are that they’ll be delighted with what the German had to say. Henderson’s ankle knock is nothing more than just that, no lasting damage and no issues to the England man will surely see him return to start against Porto on Wednesday, and then probably in the Reds last four Premier League games of the season as they chase glory. A model pro, great clubman and captain, offering us a bit more creativity and assists in the final run in. Captain Hendo… He’s in such a top top form. The Reds are in awe of Hendo at the moment and simply cannot get enough of their skipper whilst he’s in this form.